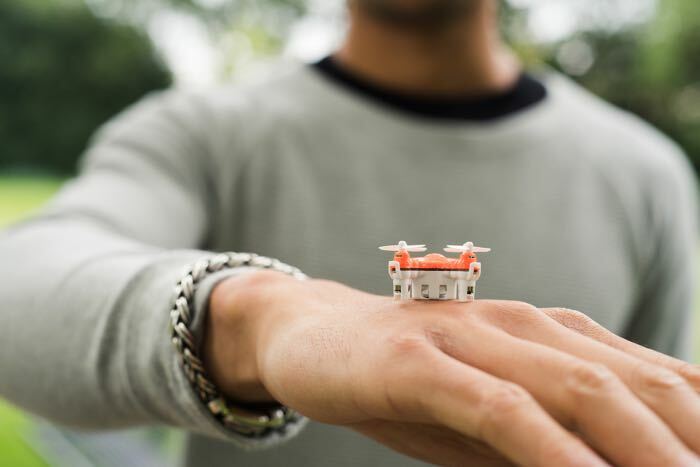 TRNDlabs has announced what they are claiming is the world’s smallest drone, the SKEYE Pico Drone, it certainly looks small from the photo. 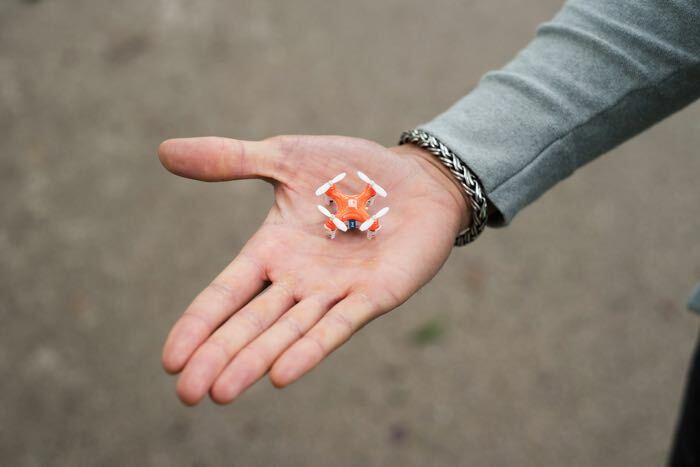 The SKEYE Pico Drone measures just 2.2 cm by 2.2 cm and weighs in at just 7 grams, you can see it in action in the video below. The new SKEYE Pico Drone will be available for $49 when it launches, you can find out more details about the device at the link below.